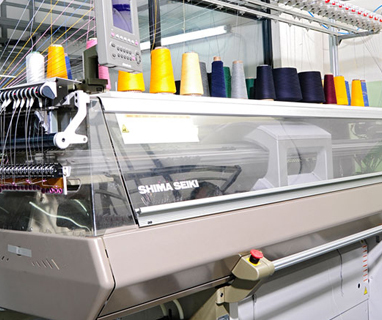 The garments manufacturing division at Gupta Exim is equipped with state-of-the-art machinery and a modern setup that enables the company to produce high quality fabrics that set benchmarks in the industry. 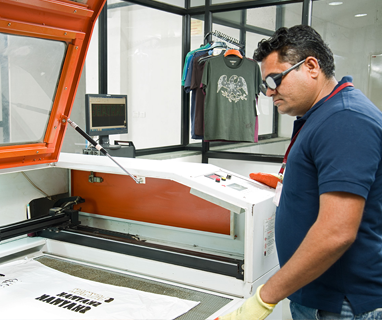 Being the largest garments exporters in Delhi, Gupta Exim has equipped the garments division with automatic laser cutting machines, sewing machines and the facility complies with all technical, social and CT-PAT norms. 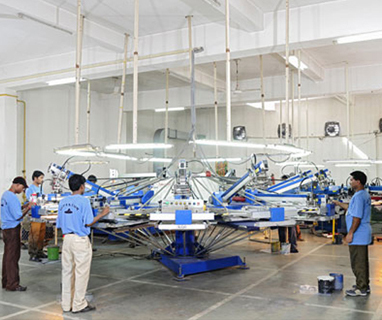 For accurate and intricate cutting jobs along with small radius cuts and patterns, the facility has latest Westema Band Knife machines, Eastman straight knife machines and digital plotting machines. 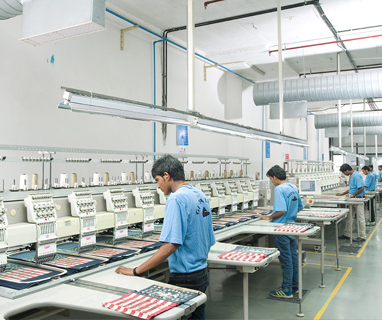 Spread across four units, the sewing division at Gupta Exim has an installed base of more than 2000 high tech sewing machines from Pegasus and Brother.it is a setup that results in durable, beautiful seams and finishes across the garments range. 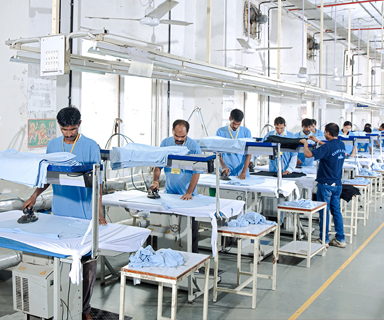 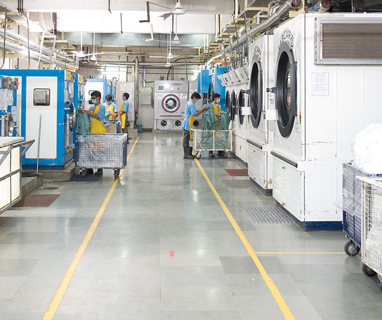 The garments division also boasts of contemporary facilities for garment finishing including automatic washers, tumbler dryers, conditioning chambers, presses, needle detectors and specialty finishing & packing machines. 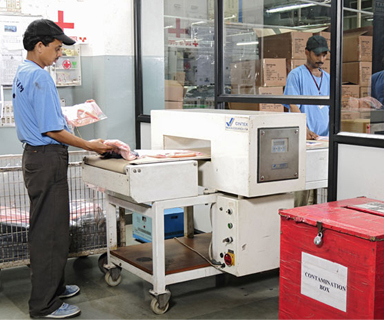 All the products are checked for consistency in quality across all the stages by the final inspection department. 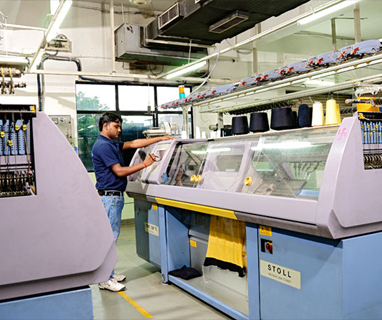 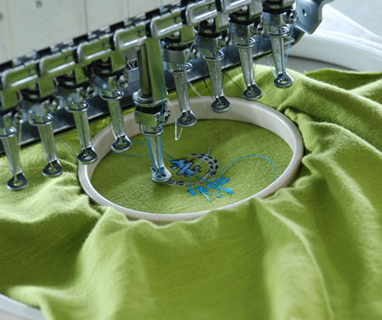 The sweaters manufacturing division is laid with advanced 12 gauge knitting machines from STOLL, Germany for requirements varying from ultra-coarse to superfine finishes. 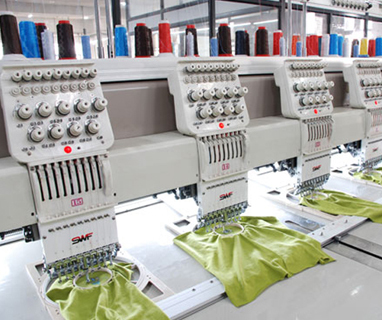 Linking machines for linking of collars, sleeves etc. 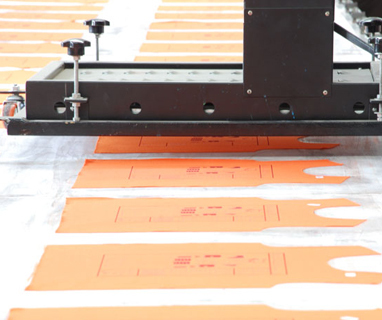 are available for enhanced efficiency and quick turnaround times. 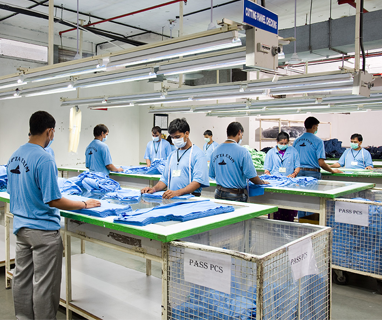 The division manufactures a wide range of sweaters in various luxurious mercerized yarns of cotton and cotton modal as well as all other blended yarns. 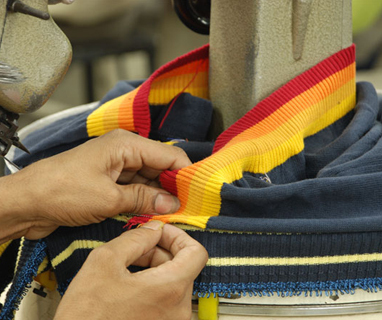 The range comprises vests, pullover and cardigans reckoned for their premium quality finish and superior lifestyle appeal.